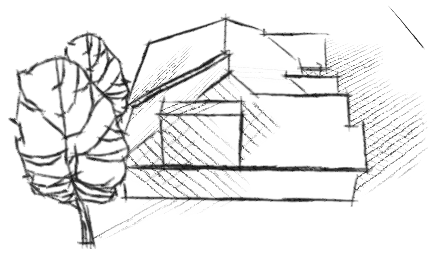 Sketchy Shadows Tutorial - How to create Sketchy Shadows with SketchUp and NprTools. 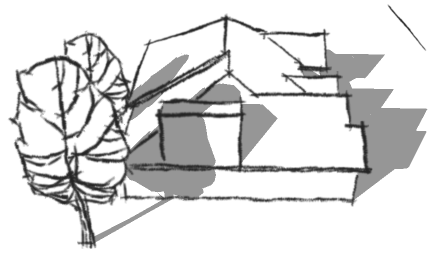 Sketchy Shadows is a feature of NprTools , which creates shadows using sketchy edges or Sketchy Patterns from your SketchUp drawing. 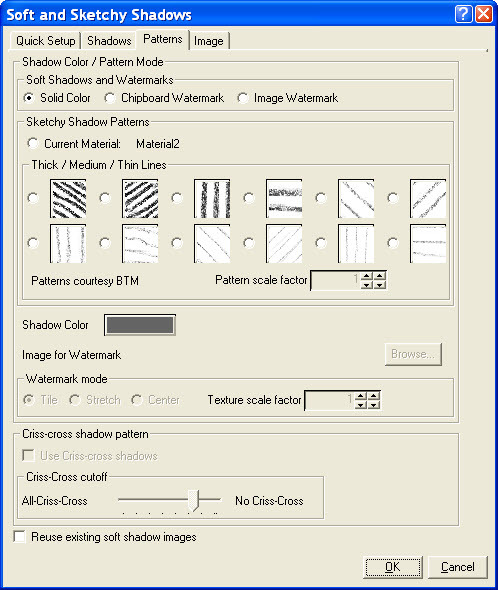 Load the Soft and sketchy Shadows dialog using the Sketchy Shadows icon( ). Select one of the line patterns. Check Launch when complete on the Image tab..
Read below more more settings and examples. The Sketchy Shadows are created as a .JPG file and loaded into your .JPG viewer.